This episode introduces our new host, Mariah Baylor. 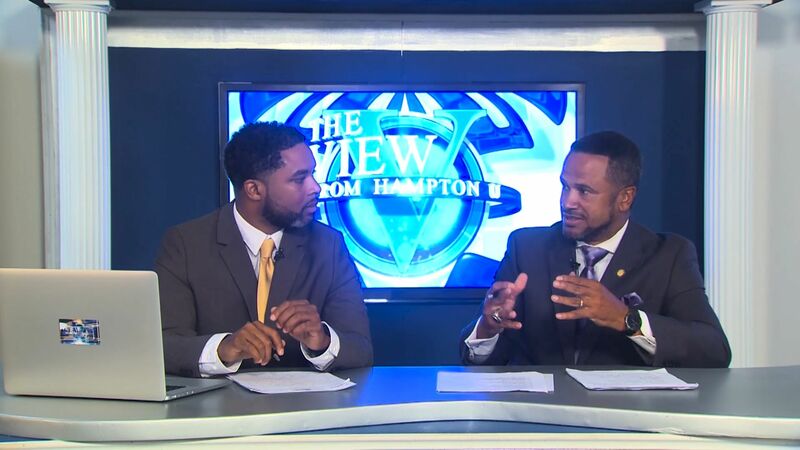 This week’s program features the news of a new partnership between the radio station WHOV and the Hampton Roads Transit. The details of the partnership are brought to us by none other than Jay Lang, the station manager at WHOV, as well as Alonzo Crittenden the regional sales manager for Hampton Roads Transit. Wrapping up the episode is an interview with Head Football Coach Donovan Rose.